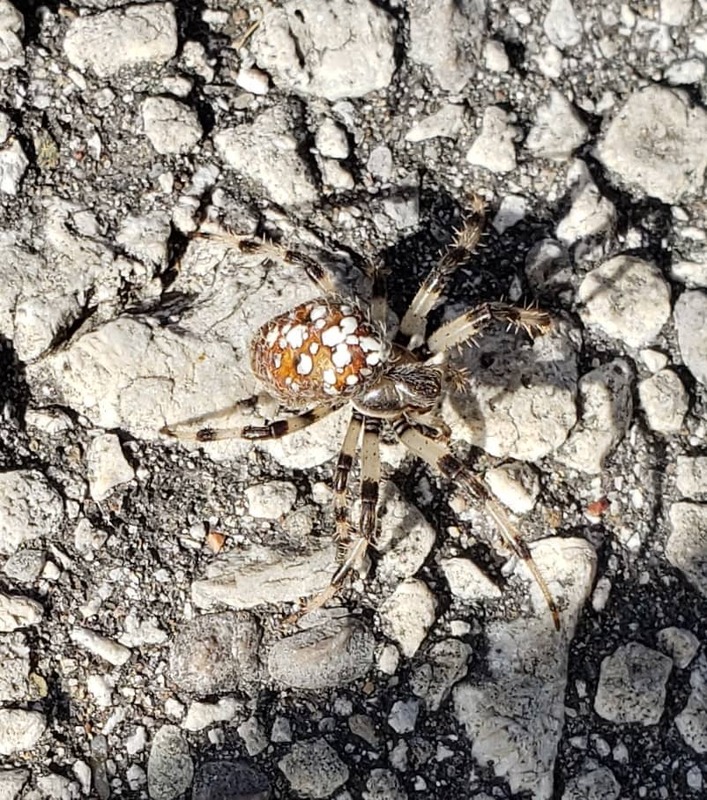 Spider was witnessed crossing an asphalt road inside Earl Rowe Provincial Park in Ontario Canada. 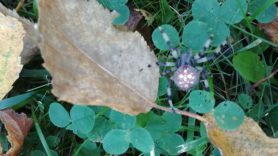 I believe it to be a Shamrock orb-weaver (Araneus trifolium). It seemed to be on a mission to travel from point a to point b; wherever that is. The are is lightly forested, with mixed meadows and farm land nearby. Can you tell by placement of dots on abdomen? 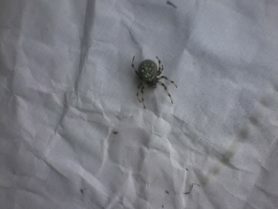 Looks similar to cross orb weaver is why I ask. Looks like a double cross so I do see a slight difference. 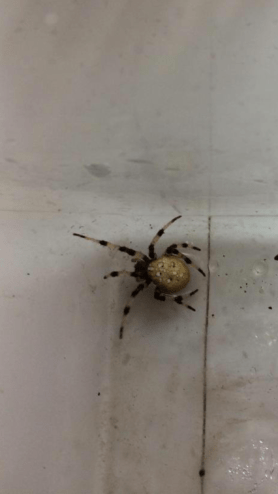 The banding on the legs is notably bolder than a Corss Orb-weaver’s (Araneus diadematus). When I have doubts about the pattern on the abdomen I look at the legs.